Applications are open for the Skoll Scholarship to study at University of Oxford’s Saïd Business School 2019. 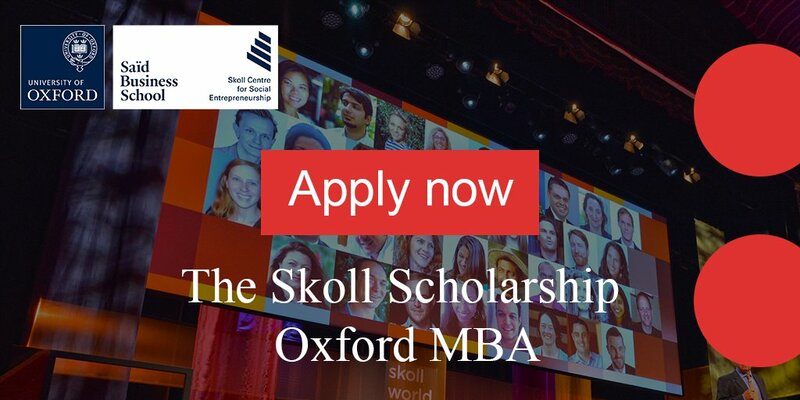 The Skoll Scholarship is a competitive scholarship for incoming MBA students to the University of Oxford who pursue entrepreneurial solutions for urgent social and environmental challenges. 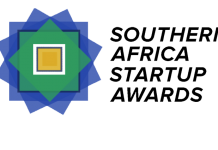 The Scholarship provides funding and exclusive opportunities to meet with world-renowned entrepreneurs, thought leaders, and investors. The Scholarship is given in recognition that the MBA may represent a significant financial burden, particularly for those who have chosen to work in the social impact/innovation space rather than the purely commercial or public sectors. It provides full funding plus a living stipend to complete a MBA at the University of Oxford’s Saïd Business School. You are encouraged to apply to the MBA as early as possible. 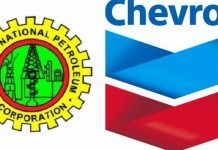 Next articleTips for Africa Initiative for Governance (AIG) Scholarship Application – Blessing Ajimoti shares her experience!